A one-of-a-kind accessory that expresses your own style and personality is hard to come by these days. At GoCustomized, you can create custom accessories, such as our Samsung Galaxy Y personalised case, from scratch to ensure they turn out to be exactly what you are looking for. And the best part is that you don't even have to be great at designing since we have simplified the process for you. To make your own Galaxy Y photo case, you only need to follow a few simple steps now. 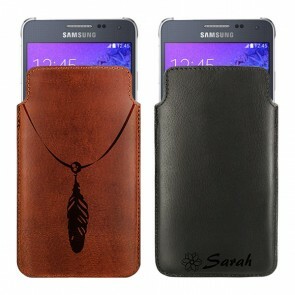 First of all, you need to choose a design for your Samsung Galaxy Y personalised case. If you haven't picked one yet, head over to our Pinterest and Instagram profile for inspiration! Once you have made your decision, you can upload it to our design module from your device or social media account. Next, you can use the editing features of the customizer to perfect the look of your new personalised phone case until it looks exactly like you were envisioning it. After you make your own Galaxy Y photo case and finally get to use it, many of your friends and family members will probably notice it and become jealous of it. 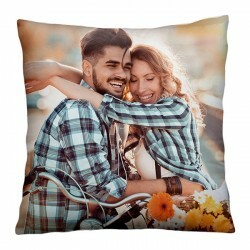 That's the perfect opportunity for you to surprise them with their own Samsung Galaxy Y personalised case on their next birthday or any other special occasion. The possibilities are endless! 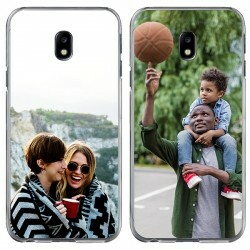 You can pick your favorite picture of you and your mom, use it to design a Samsung Galaxy Y personalised case for her, and give it to her on Mother's Day. 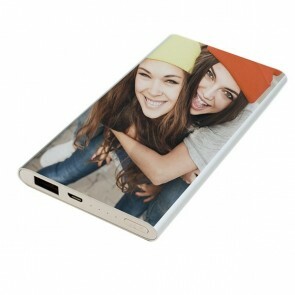 Or how about a funny picture of you and your best friend on a personalised phone case? 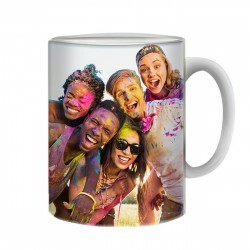 It's the perfect chance to convert your most precious memories into an item that will remind you of a great time every single day. In addition, you can also make your own Galaxy Y photo case with a logo for your business. It's a great way to raise brand awareness. So what are you waiting for? 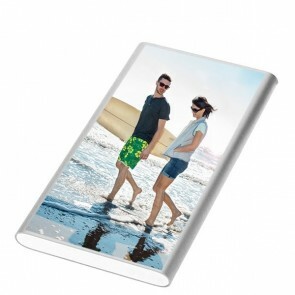 Make your own Galaxy Y photo case now and one for someone special while you're at it!